Beer Geeks rejoice! 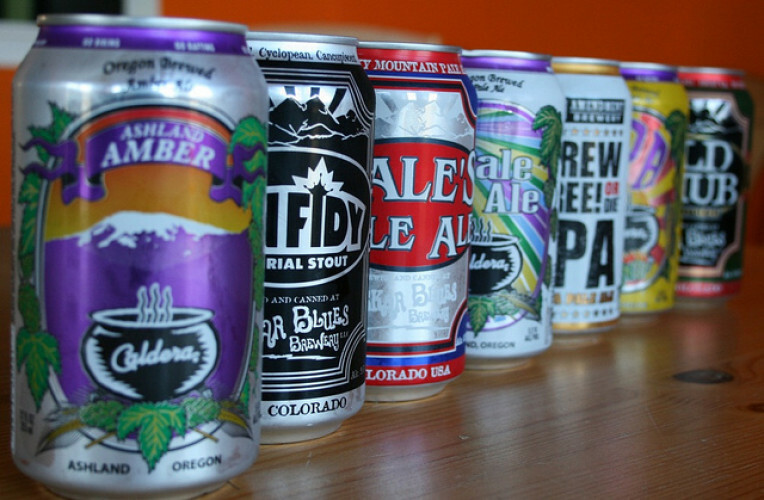 A world-class beer festival is coming to Breckenridge on January 10-12. 2019. The Big Beers, Belgians & Barleywines Festival is a three-day celebration of craft beer held in the majestic Rocky Mountains of Colorado. Designed as a specialty beer festival focused on education, the Big Beers Festival also offers attendees the opportunity to enjoy the winter playground of Breckenridge, Colorado and has become a destination event for beer lovers and connoisseurs around the globe. Almost all of the Nineteenth Anniversary weekend will be held at Beaver Run Resort & Conference Center, with some single events (and all affiliate events) held in other locations around Breck. Local’s Tip: Tickets sell out early! Don’t wait to buy your tickets (and if events are sold out, you can still request to be added to the waitlist). New to the Big Beers, Belgians & Barleywines festival this year is the Falling Rock Tap House at Big Beers! Located on Level 3 next to the Beaver Run hot tub area, Falling Rock has a curated list of craft cans available, acoustic guitar music each evening, and free tastings on Friday afternoon. Swing by for a beer, meet your friends, or hang out and see who else randomly shows up in true Big Beers fashion!